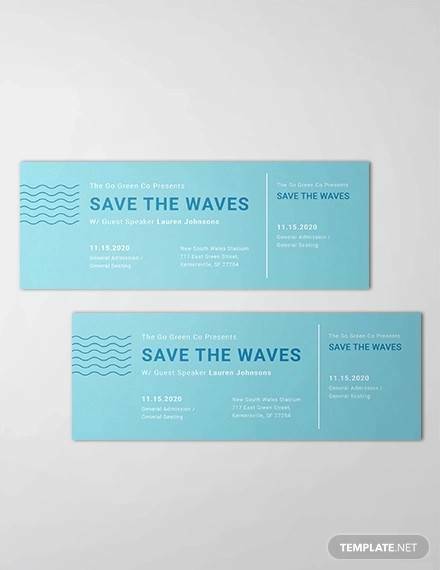 Are you organizing an event? 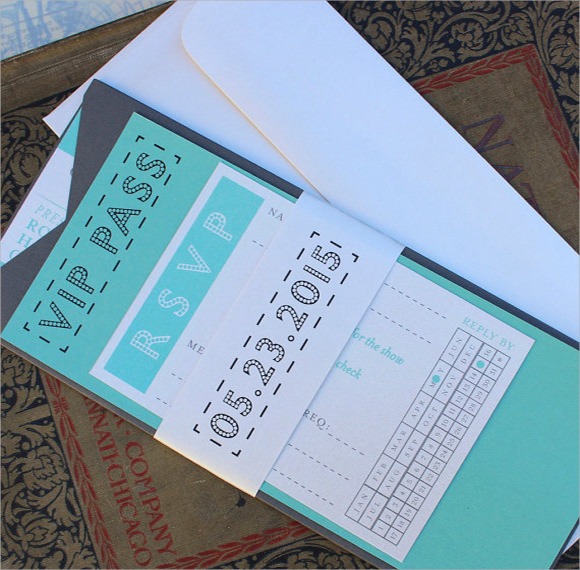 Are you working out on details to arrange a fabulous event? 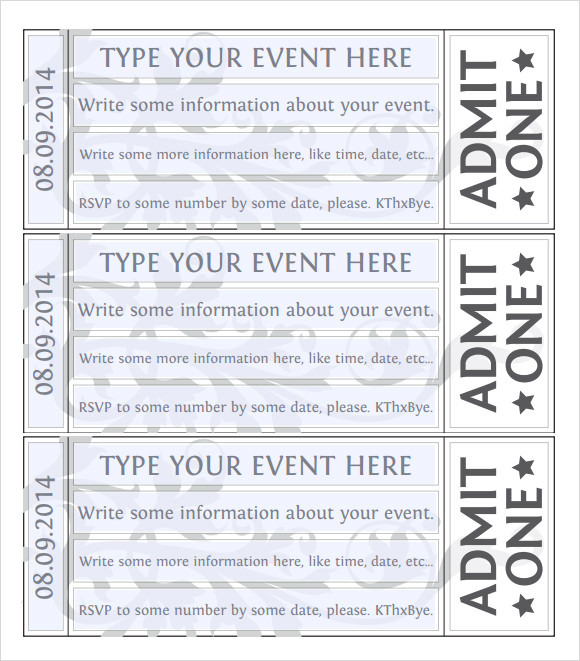 Whether it is a work, school or any other random event, you need to create event tickets as well. 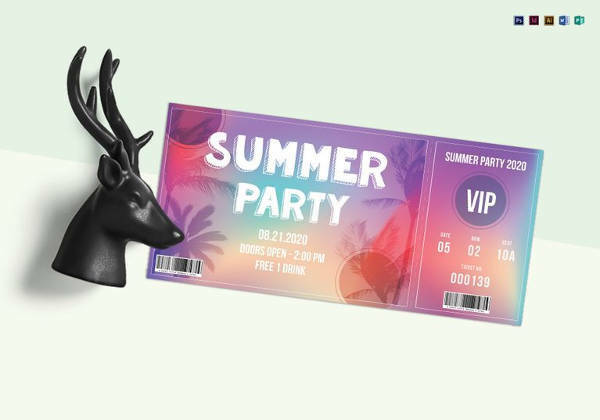 For some, it can be exasperating to work on the event tickets only to find that important details have left off during designing. 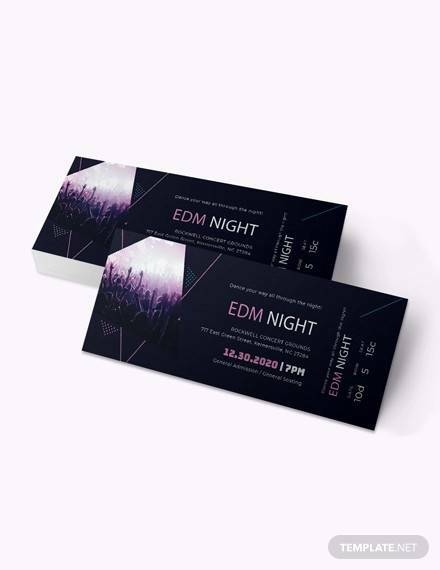 If the story sounds familiar, we suggest you to download an event ticket template and design an all-inclusive error-free event ticket. 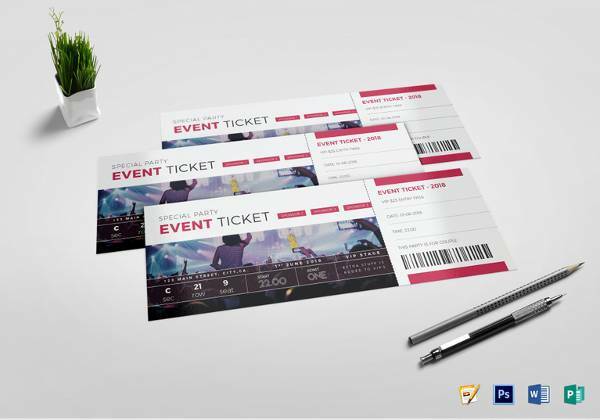 A Blank Ticket Templates will take good care of your event tickets, leaving you free to focus on more important aspects of the event. 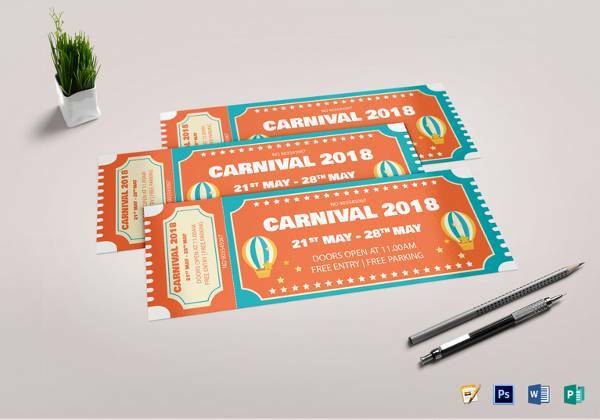 Schools organize numerous events in a year, including school functions, inter-house and inter-school competitions, Grandparents’ Day, Welcoming and Farewell parties etc. 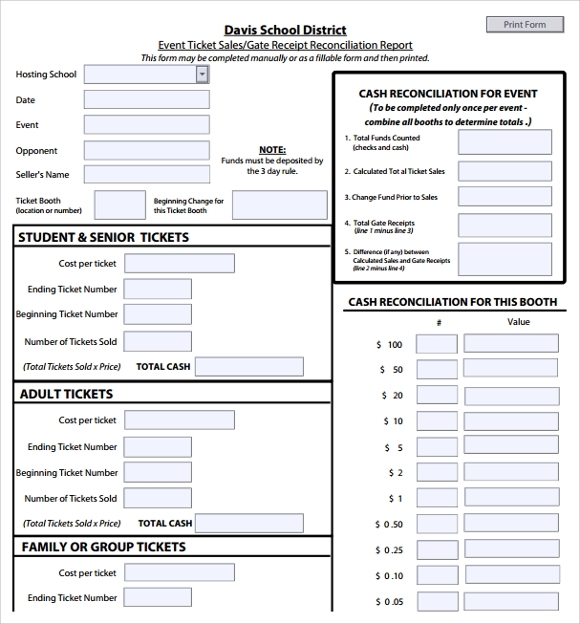 If you are in-charge of organizing such an event at school, use a school event ticket template to print the tickets for it. 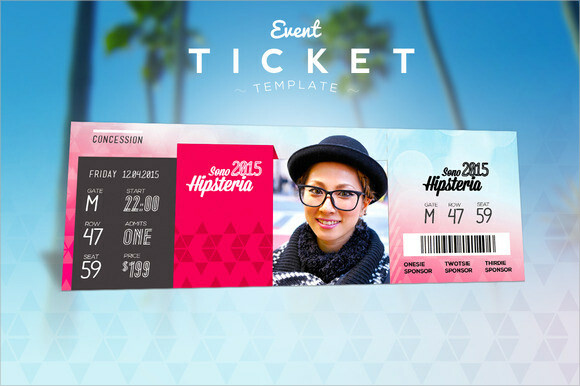 With this template, you will be able to create error-free event tickets within minutes. 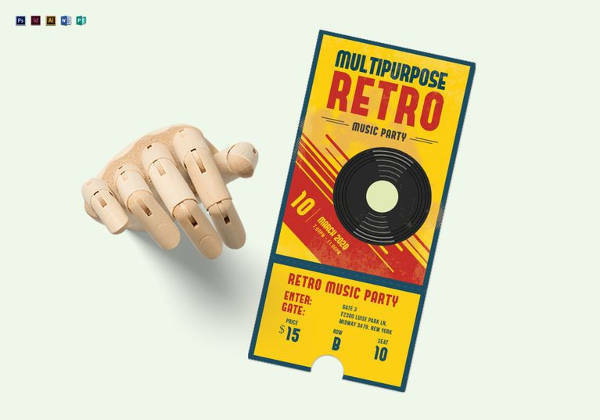 Work events include corporate events, conferences, fundraisers, marketing campaigns etc., which need professional organization and presentation. 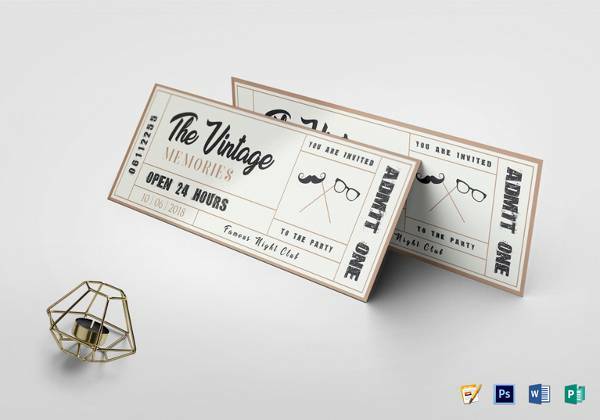 A single mistake can ruin the entire reputation and impression of your business. 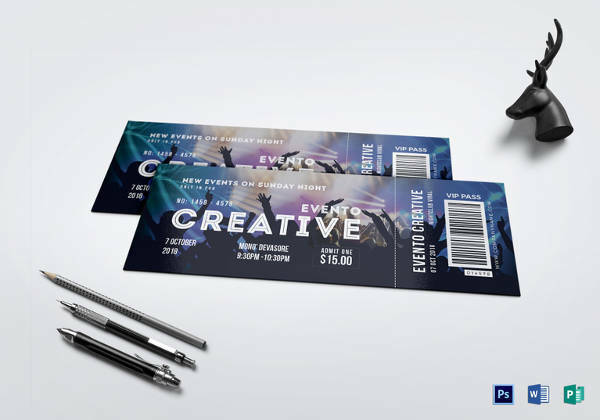 So, use a professionally designed work event ticket template to create perfect looking tickets for your work event. 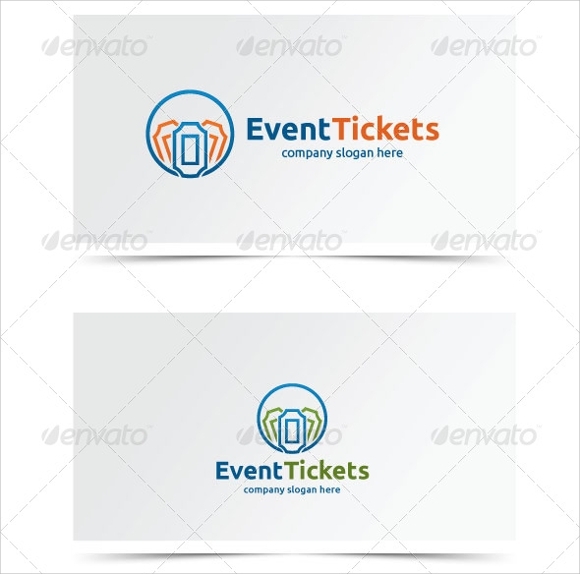 Sports events are frequently organized in schools, universities, localities, sports complexes and others. 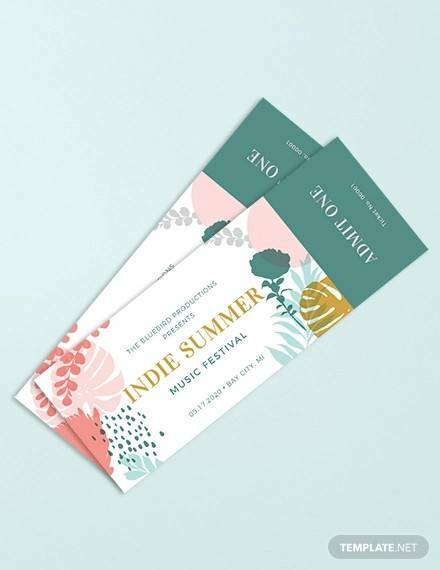 These events need to be attended not only by sports people, but by the audience as well. 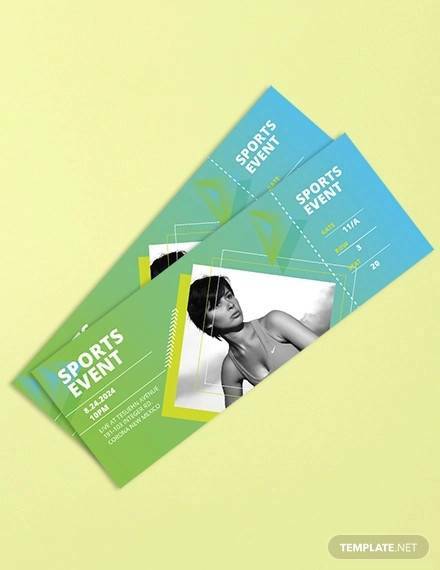 So, you need to create suitable sports event tickets to invite people. 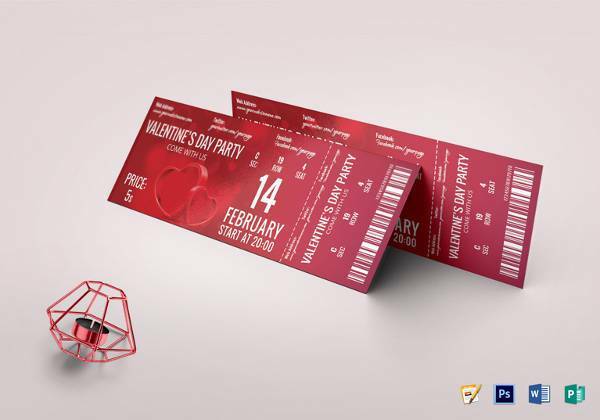 Use a sports event ticket template to create tickets that look perfectly customized for the event. 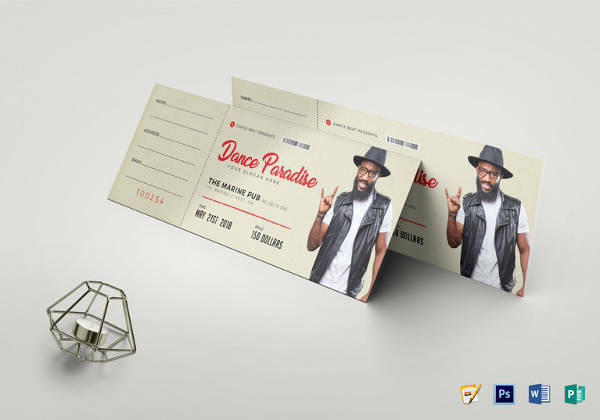 If a celebrity is going to show his or her singing or dancing talent in your locality, or if it’s going to be a high-end event adorned with a number of celebrities, then you need to take special care while organizing each and every element of the event, including the tickets. 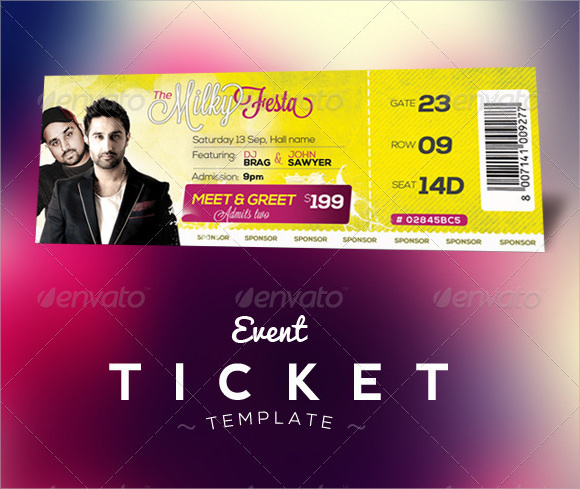 A celebrity event ticket template will help you in creating just the right tickets for the event. 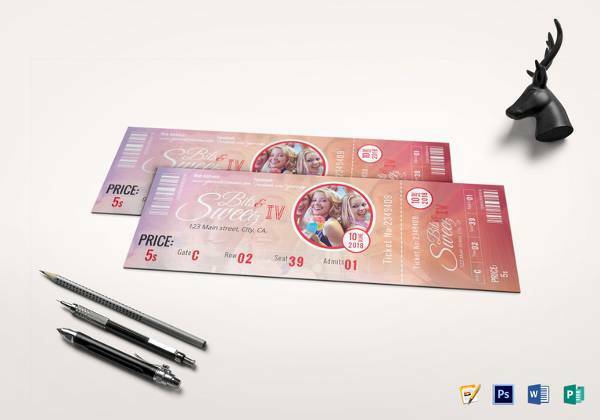 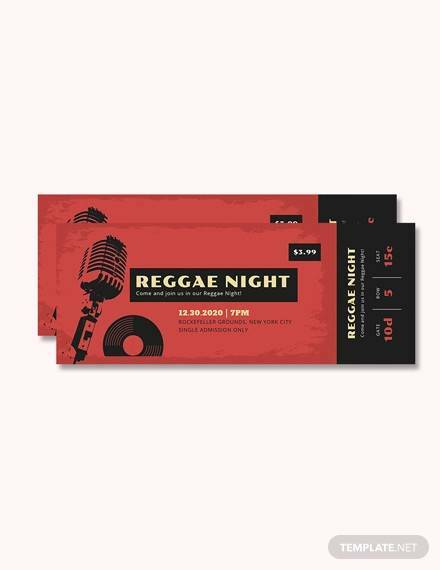 An event ticket template needs to contain all the elements of the event, including the date, time and venue of the event, its purpose and theme, any special instructions you want the attendants to follow during the event, the seating arrangement, etc. 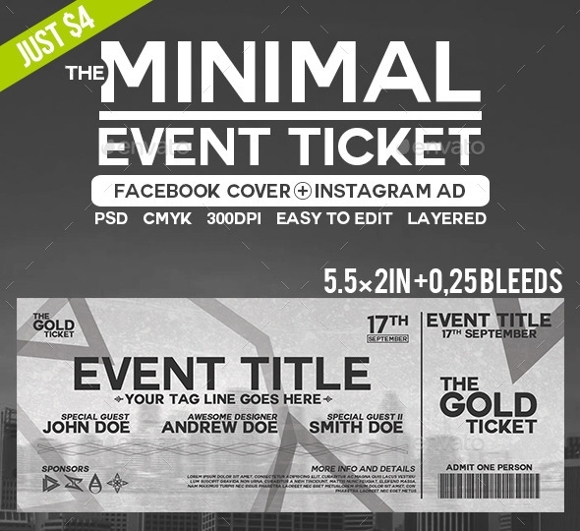 Just download the template and fill in the required details. 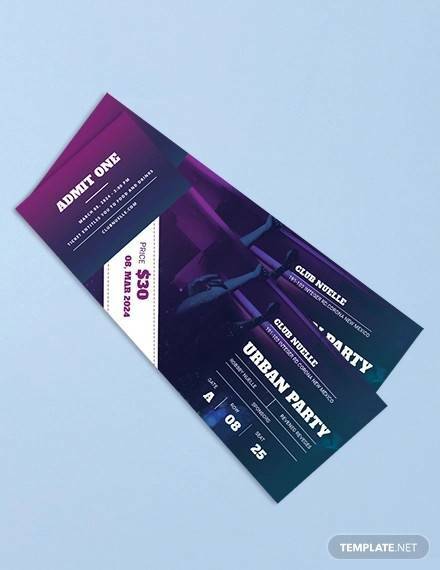 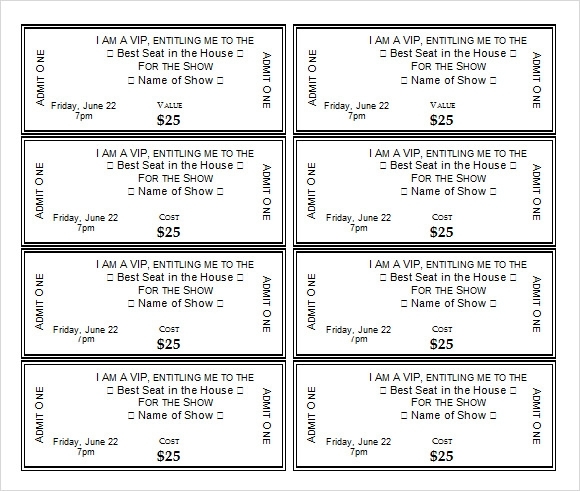 Once you have created an event ticket, you can print the required number of copies and make Exit Ticket Templates available for people. 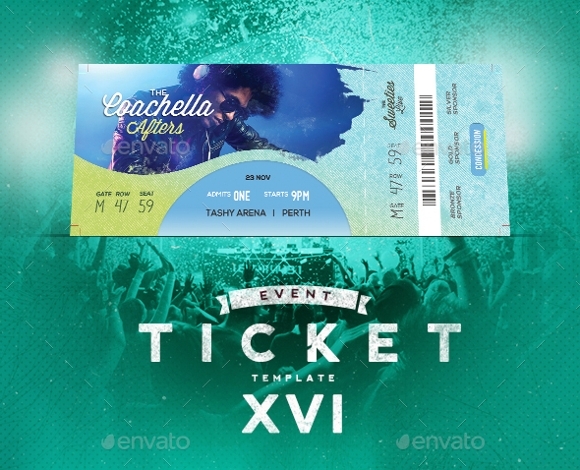 With event ticket templates, you will be able to create perfect and professional tickets for the upcoming event. 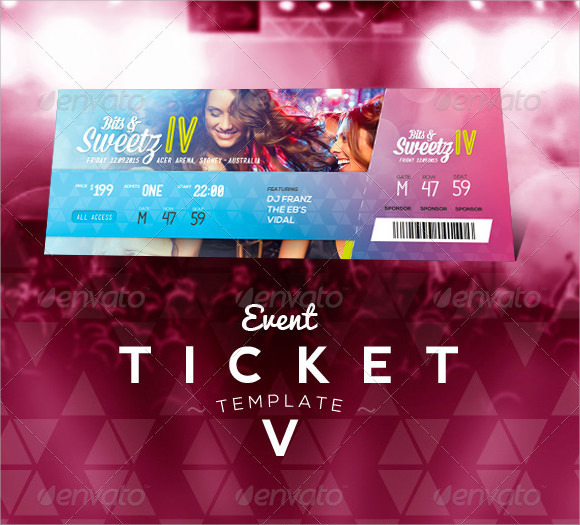 Here, you will definitely find a template that you can use to easily and quickly create event tickets. 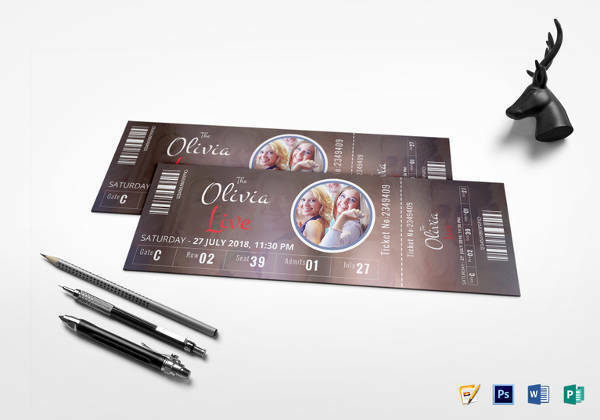 Once you have found the suitable ticket template, you can fill in the details and customize it to make it fit your event needs. 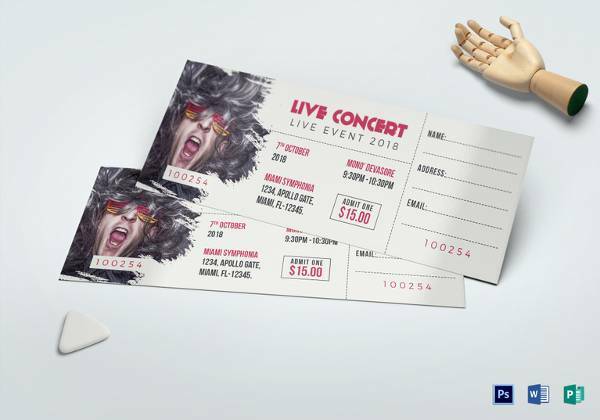 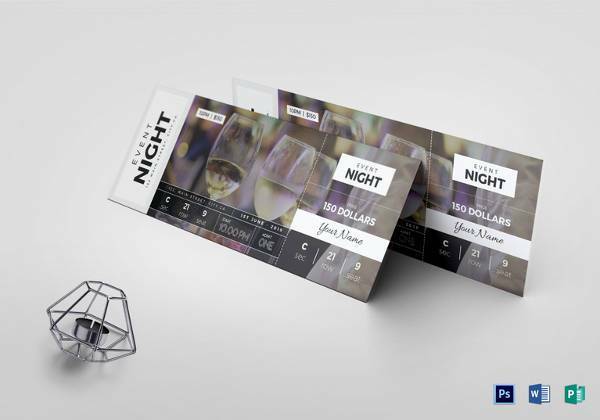 The tickets that you create with these templates will look professional and creative.